This entry was posted in church history, Mormonism. This is interesting. And kind of damning. What’s the source on this? 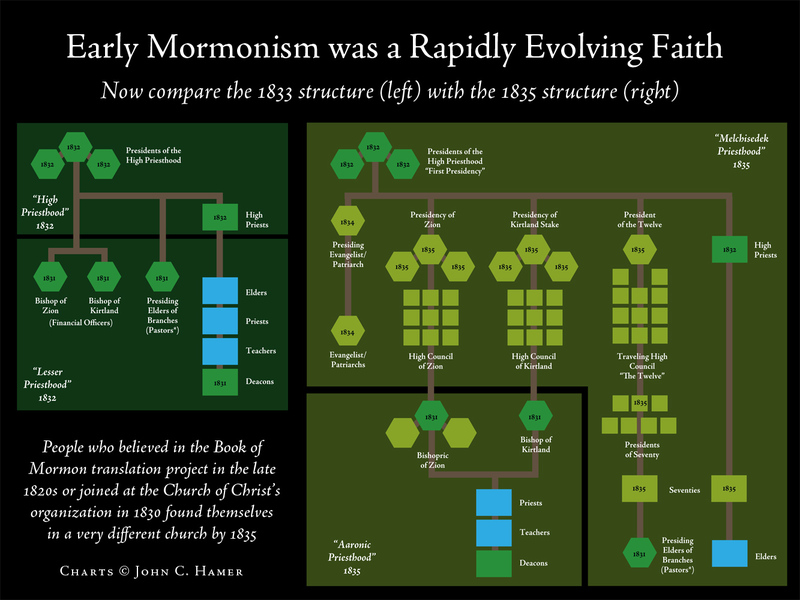 The History of the Church? Another place to go is Vol. 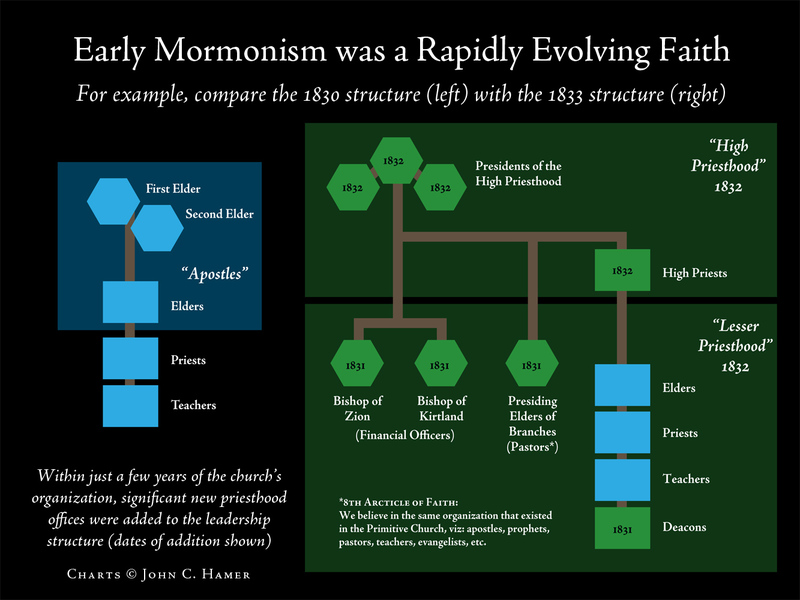 1 of Mike Quinn’s Mormon Hierarchy series.